When it comes to losing weight, some people believe they’ve tried everything without success. For many, it’s just a matter of staying committed to your weight loss goal or visiting a dietitian to ensure you are on the right track. But for others, bariatric surgery is an alternative. 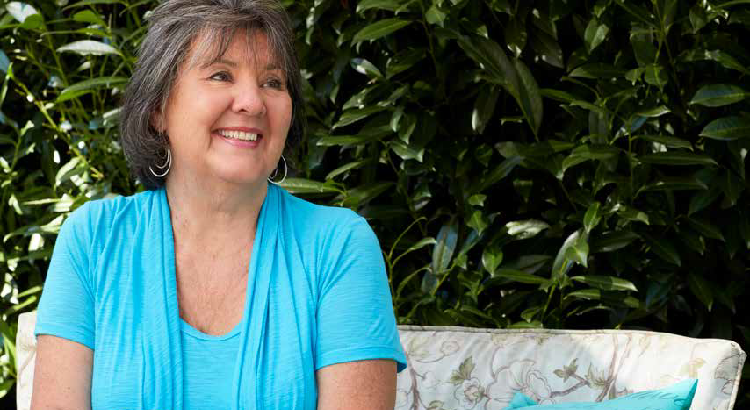 Bariatric surgery may be an option for adults who have a body mass index (BMI) over 40 or have a BMI of 35 or more with a serious health problem linked to obesity, such as type 2 diabetes, heart disease or sleep apnea. 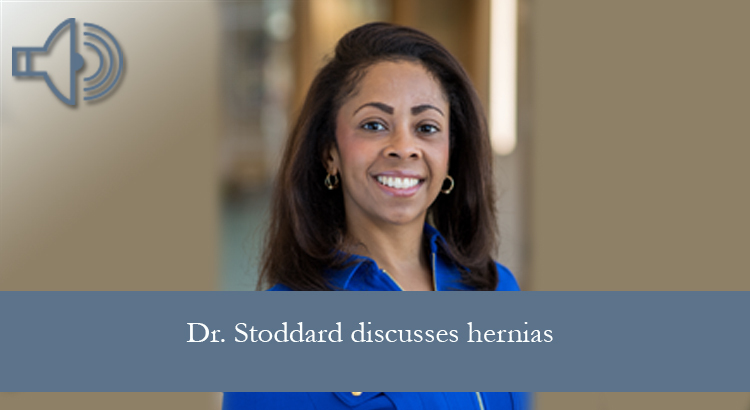 Several different types of procedures are available, but all involve restricting the stomach’s volume either temporarily or permanently to make the person feel fuller sooner. 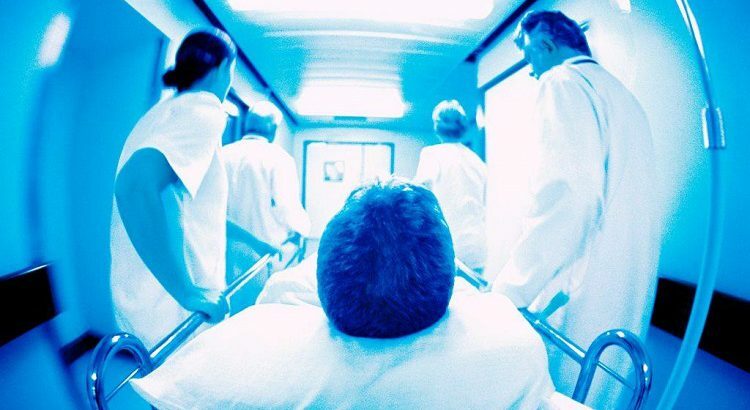 Gastric Bypass Surgery — this involves stapling the stomach to create a small pouch in the upper section and then cutting the person’s small intestine and rerouting it to a different area of the stomach so the body absorbs fewer calories. 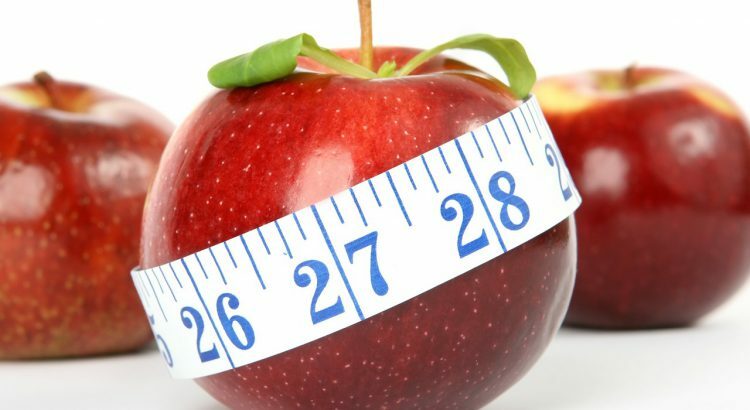 Gastric Sleeve Surgery — this involves removing a large portion of the person’s stomach, leaving only a banana-shaped section that is closed with staples. Laparoscopic Adjustable Gastric Band Surgery — this involves placing a ring with an inner inflatable band around the top of the stomach. Intragastric Balloon Procedure — here, a saline-filled silicone balloon is placed inside the stomach and inflated. The balloon is left in place for six months. At LifeBridge Health, all the above surgeries are performed minimally invasively at Northwest and Sinai hospitals, resulting in smaller incisions and faster recovery times. 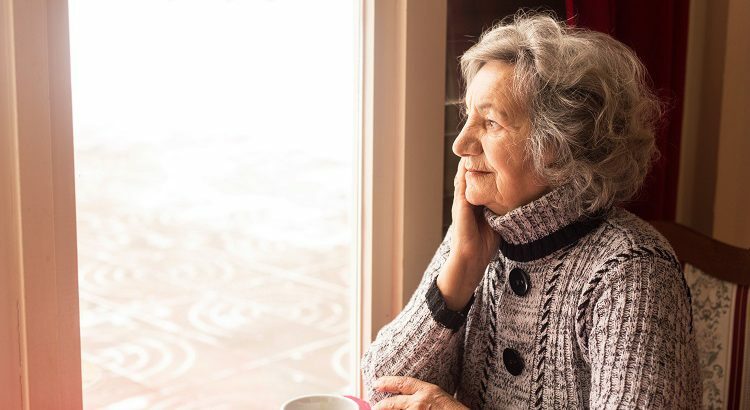 In general, people can return to their normal routines within two weeks, but should still take it easy for six to eight weeks while they heal. While you will see a dramatic weight loss immediately after surgery, how long you will maintain that weight loss is up to you. Keeping those excess pounds from coming back still requires effort on your part. That means adopting a healthy lifestyle with regular exercise and eating nutritiously, long-term, is essential. 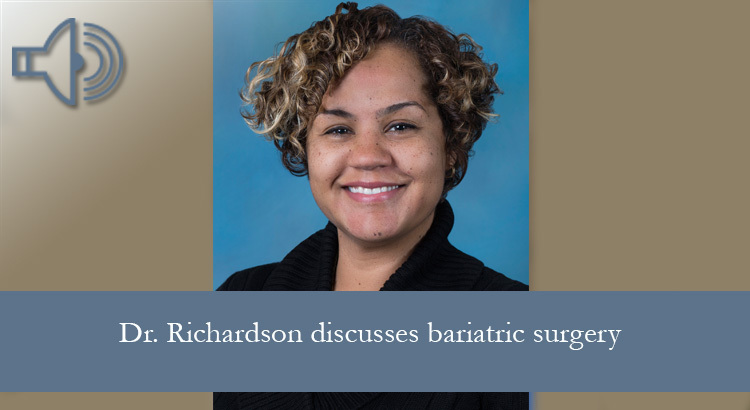 To learn more about bariatric surgery and which procedure may be right for you, attend a Bariatric Seminar, presented by bariatric surgeon Celine Richardson, M.D., the second Tuesday of each month from 5:30 to 6:30 p.m. at Carroll Hospital. To register or for more information, call 866-404-3627 (DOCS).